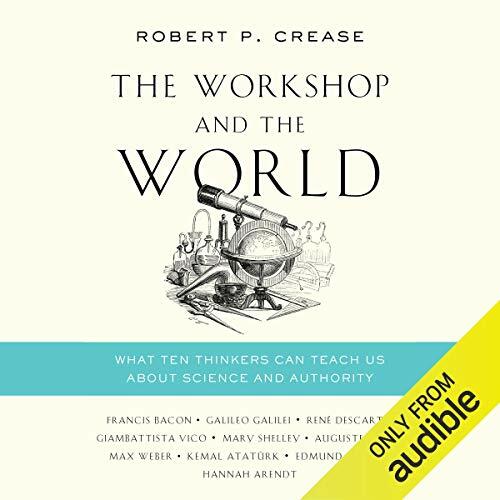 Showing results by author "Robert P. Crease"
The discovery of the quantum - the idea, born in the early 1900s in a remote corner of physics, that energy comes in finite packets instead of infinitely divisible quantities - planted a rich set of metaphors in the popular imagination. Quantum imagery and language now bombard us like an endless stream of photons. 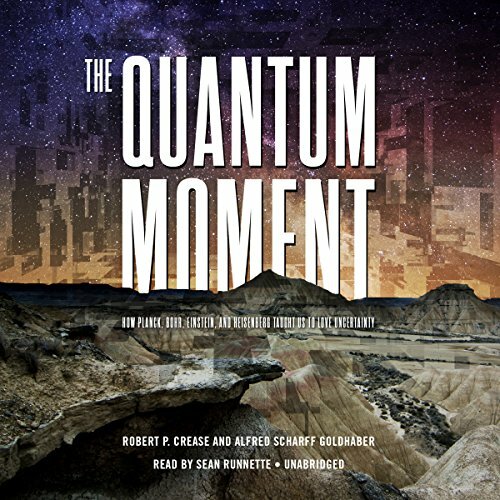 Phrases such as multiverse, quantum leap, alternate universe, the uncertainty principle, and Schrödinger's cat get reinvented continually in cartoons and movies, coffee mugs and T-shirts, and fiction and philosophy. 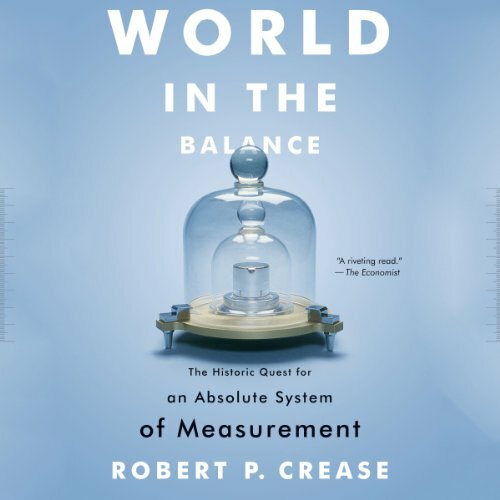 The epic story of the invention of a global network of weights, scales, and instruments for measurement. Millions of transactions each day depend on a reliable network of weights and measures. This network has been called a greater invention than the steam engine, comparable only to the development of the printing press.